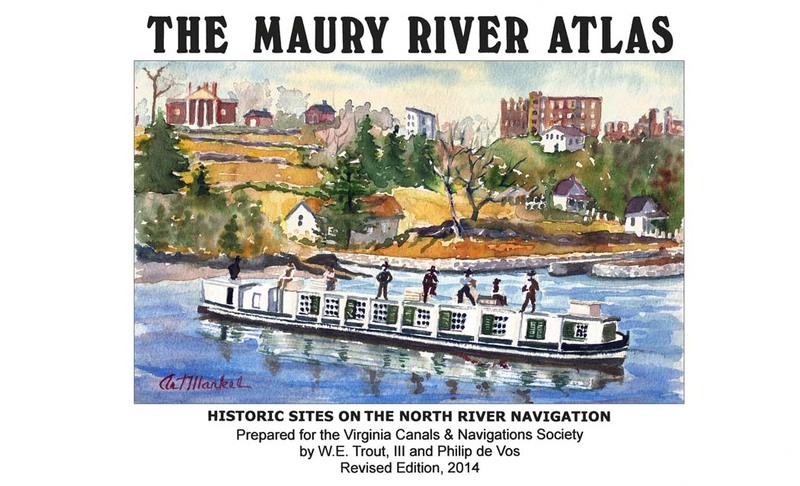 The Maury River, Revised Edition 2014 is 32 pages plus front and back cover, PLUS a special high resolution color reproduction on professional Premium Presentation Matte card stock with "Stereograph" photos that can be cut out and viewed on antique stereograph viewing devices. The special insert sheet has two scenes of packett boats on the canal in Lexington, VA and Rockbridge County, VA. The front cover is a color reproduction of a watercolor painting of a packet boat scene in Lexington, VA.
By Wm E. Trout, III and Philip de Vos. 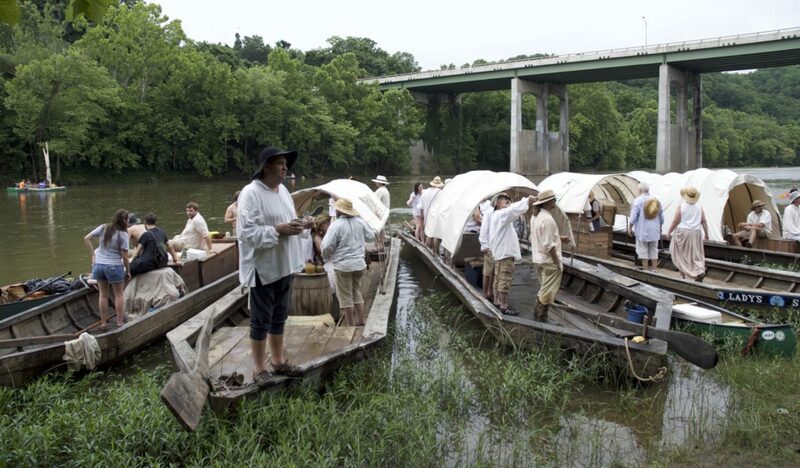 Historic Sites on the North (Maury) River Navigation in Rockbridge County.